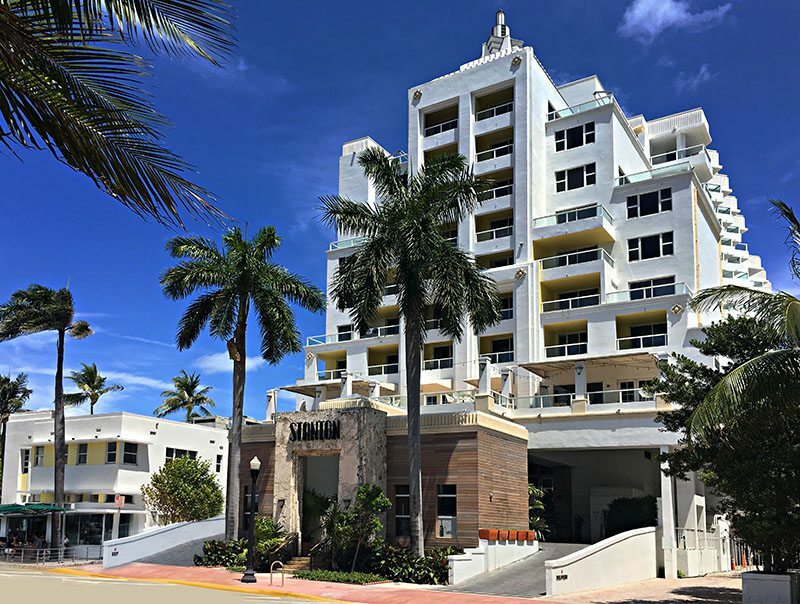 Critical Path played a key role in the multi-million dollar restoration of the Stanton Marriott Hotel on South Beach. Working as the prime structural contractor we displayed our skill set with historic buildings as we successfully demolished and rebuilt the structure of the historic Stanton Hotel from the inside out. We achieved this with minimal delay to continued hotel operations and even managed to keep the Starbucks open for business during the effort! The Stanton will house multiple restaurants which are being designed and themed by the famed NOBU group. Project management by Spacio Design Build. 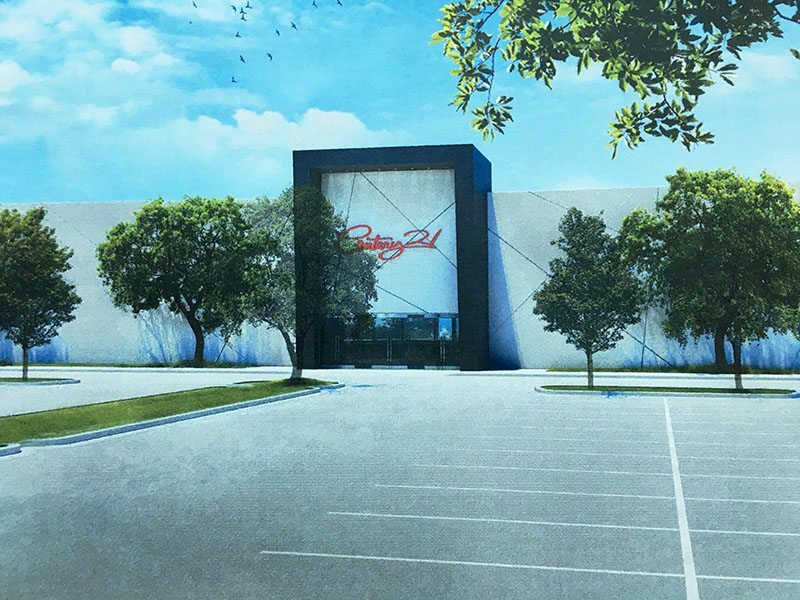 The first Century 21 Department Store in Florida is slated to open at Sawgrass Mills. Century 21 has stores in Philadelphia, New York and New Jersey, and the Florida location is expected to be the company’s first store outside the Northeast. The renovation at Sawgrass Mills will cover over 100,000 square feet of interior and exterior space and open in fall 2016. We’ve started work on this substantial buildout – more to come! 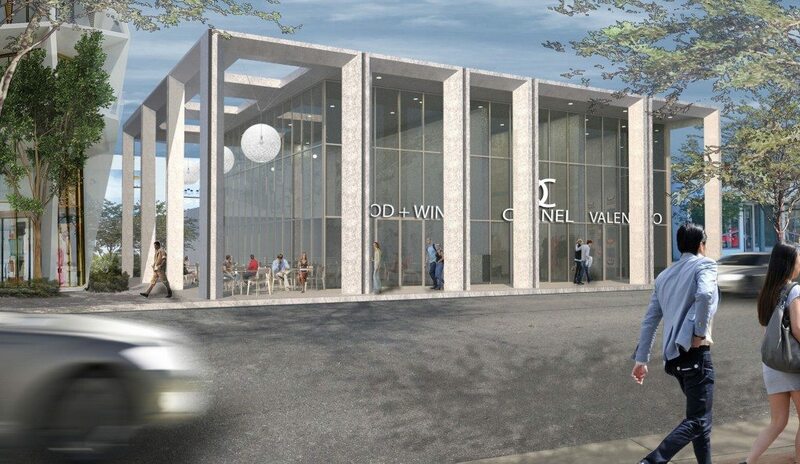 Critical Path will be breaking ground soon on this stunning Design District project at 80 NE 40th St, Miami. The design by MKDA will surely stand out and complement the amazing development happening all over the area. We’ll be meeting the challenges for quality, timing, safety and cost on this project – as we always do. Challenges? Bring them on. That’s why we’re here. Critical Path subsidiary Aspect wrapped this project in collaboration with SDH Design Studio. This luxury house has everything – great contemporary design, tons of glass, integrated media systems, amazing kitchen and bath layouts. We’re really happy with how it’s turned out.